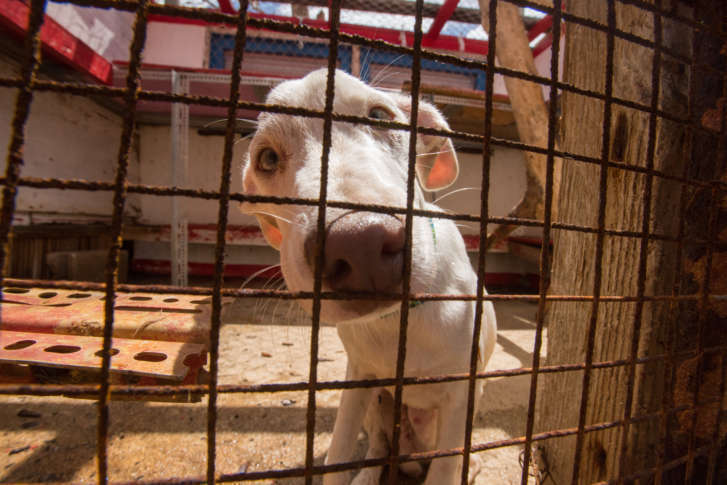 A cargo plane landed in the predawn hours of Tuesday with 29 dogs and cats evacuated from the British Virgin Islands that will soon be available to adopt in Maryland. A bunch of animals taken out of Texas and Louisiana shelters before Hurricane Harvey will be available for adoption this weekend in the D.C. area. Find out where and when you can take one home — and see pictures too. 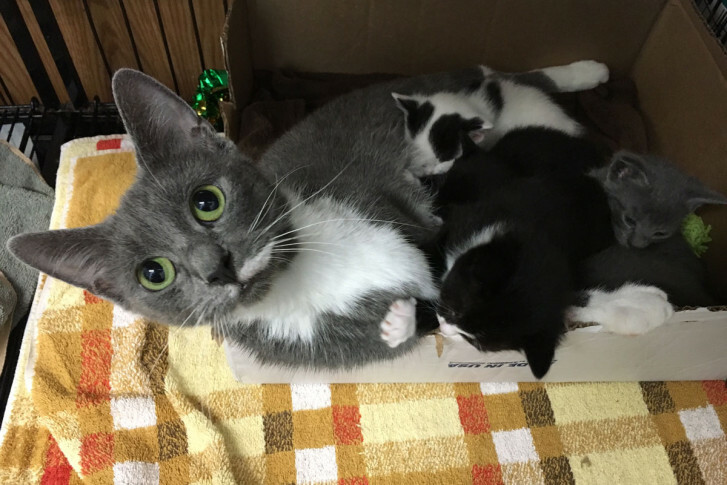 The mystery surrounding the abandonment of boxes of cats and kittens in Greenbelt, Maryland on Friday, and then again on Saturday, remains unsolved. 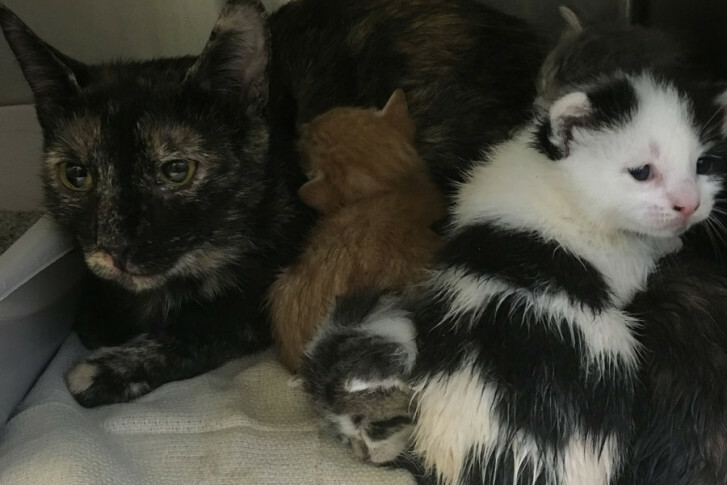 A shelter in Maryland is taking care of dozens of cats and kittens after someone abandoned them — leaving them in boxes outside in the rain. 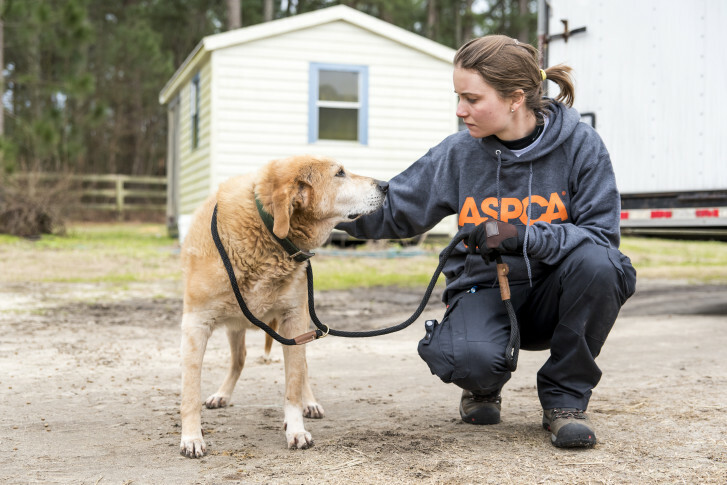 Evaluating rescue groups: How do you choose? 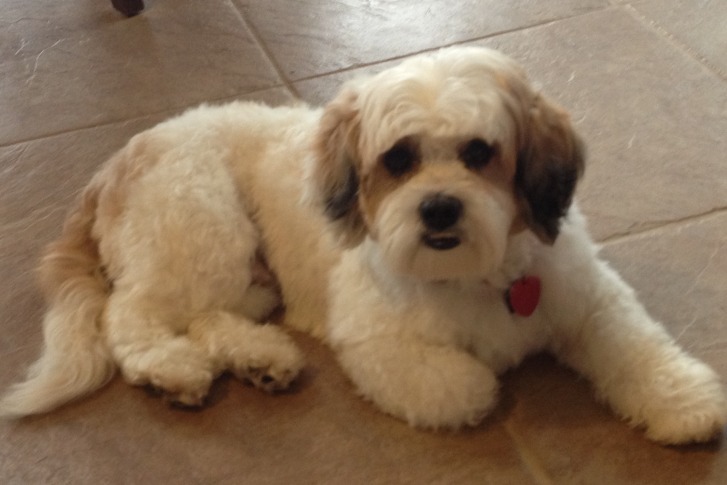 Adopting a pet is a very worthwhile endeavor. 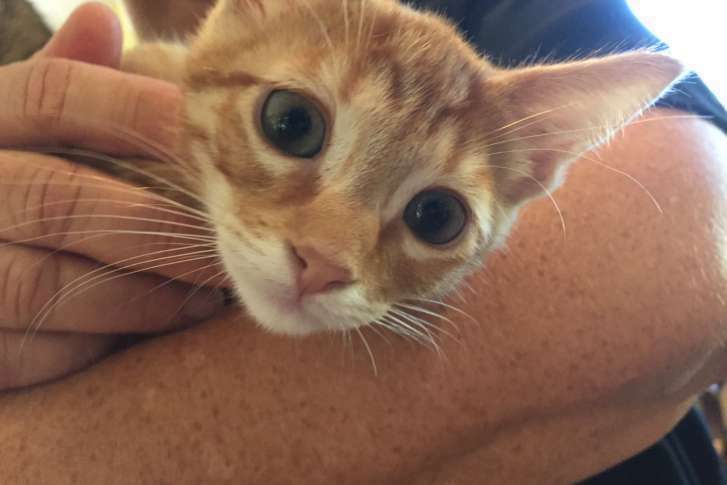 Animal welfare advocates say you need to do a little homework before adopting a pet from any organization. 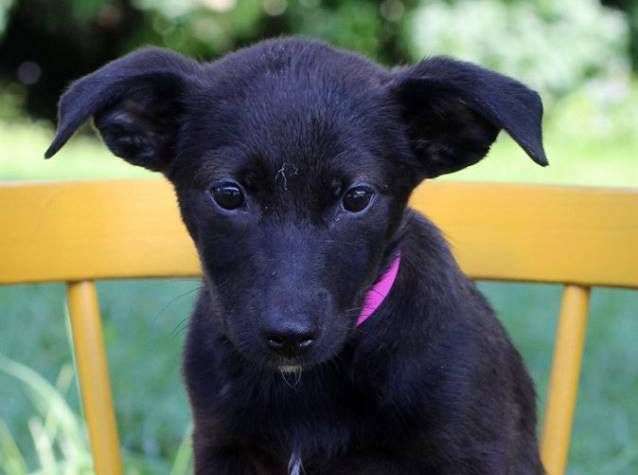 A Fairfax County animal shelter is suspending intake of new dogs after an outbreak of an unspecified upper respiratory illness sickened about a dozen dogs. 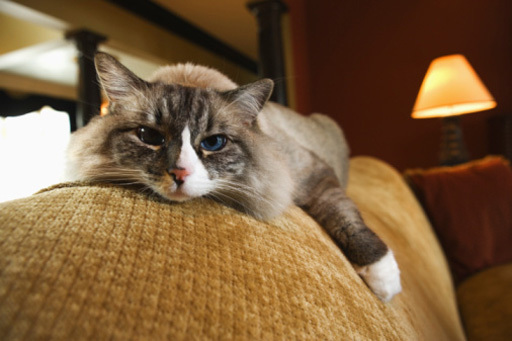 In this week\’s Ask Dr. Pawz, Katy Nelson shares what you can do to get your cat to lose weight and how to tell the age of an adopted pet. 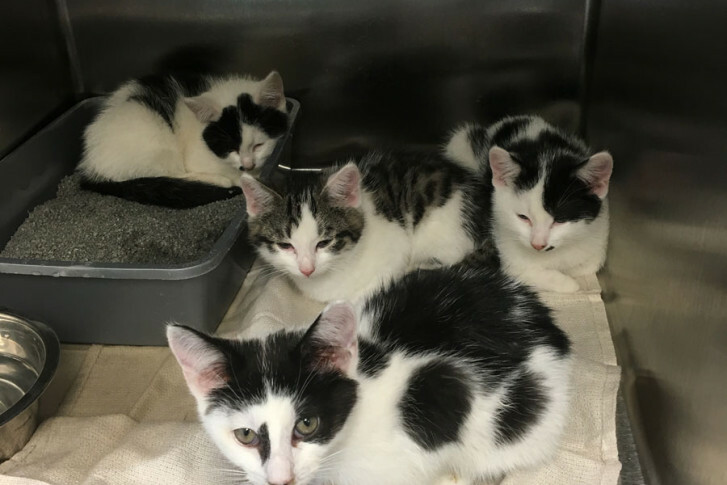 Dr. Pawz shares what owners can do to ensure an easy transition into a new home for pets adopted from shelters.